The peanut butter and jelly is an institution in the USA. But it is not only a sandwich ! This peanut butter flavor is versatile and compliment various gourmet e liquid recipes. A Peanut Butter e liquid you must try ! It quickly becomes a must to make e juice with complex recipes like peanut butter cheesecake or peanut butter chocolate e liquid. 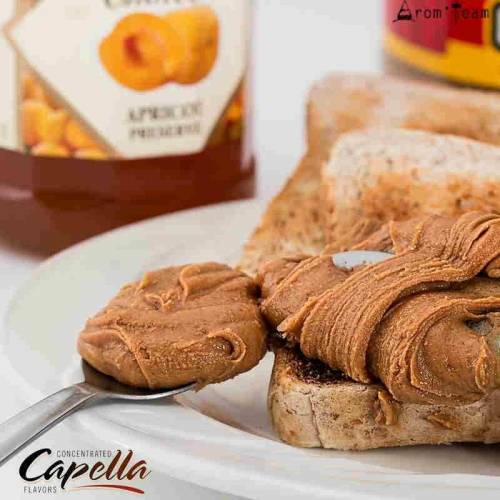 Capella peanut butter flavor brings its specific notes to all diy recipes and flavors gourmet e liquids, potential all day vape. How to dose this peanut flavor ? How long to steep peanut butter e liquid ? A maturation time of 10 to 15 days is indicated. Is this flavor only for the electronic cigarette ? 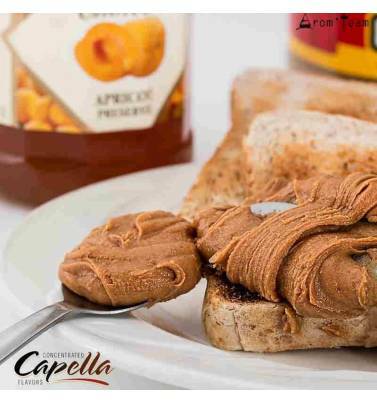 Capella flavorings are food grade. So you can use them in pastry, etc. The Aztecs were the first to crush peanuts into a paste. 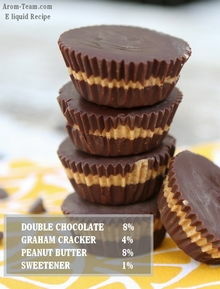 However, they were far from the peanut butter we know today. 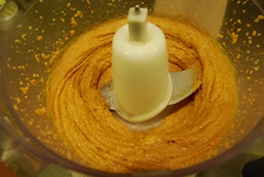 The current peanut butter manufacturing process is assigned to three doctors and inventors. 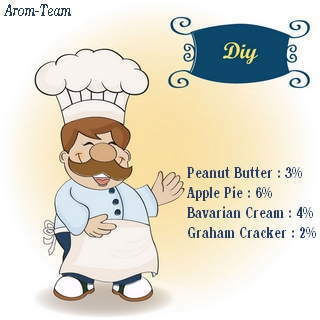 In 1884, a Canadian inventor, Marcellus Gilmore Edson, patented peanut paste. Then in 1895, the creator of Kellog, Dr. John Harvey Kellogg, in turn patented a process to make peanut butter from raw peanuts. He markets it by addressing it to toothless patients !! In 1903, Dr. Ambrose Straub patented a machine for making peanut butter.